With increasing complexity in the healthcare supply chain, it is essential to find partners who understand the true cost, quality, and goals of your business. AFFLINK provides customized procurement optimization and comprehensive healthcare supplies for facilities along the entire continuum of care. Meet your budgeting goals and offer better patient services by decreasing your total cost of operations with a custom-built supply chain plan. When lowering patient infection numbers requires more than proper treatment, our healthcare supply chain experts have the knowledge to help you succeed. From janitors to doctors, improve productivity for all staff members and get double the work done with the right healthcare supplies on hand. 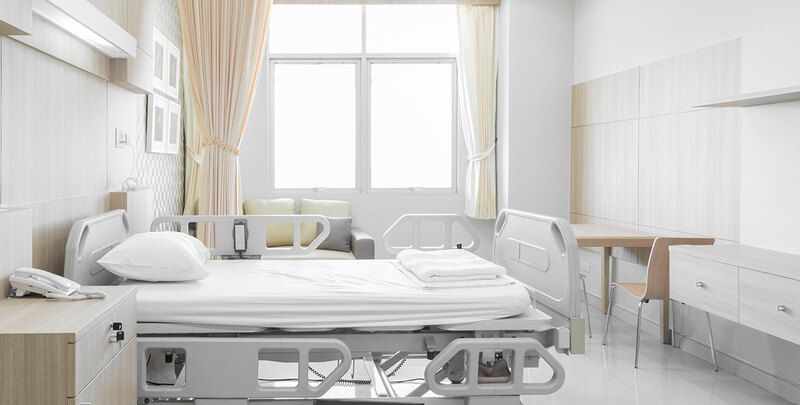 Take an approach to improving patient satisfaction scores, unlike your competitors, by enhancing your facility's image and hygiene with the AFFLINK pros. “With AFFLINK's healthcare expertise, we were able to streamline our procurement costs saving over $200,000 across our 46 locations in just one year." Within her time at AFFLINK, Marie has been a strong force in growing AFFLINK and its members’ knowledge in the healthcare supply chain while simultaneously deepening AFFLINK’s presence in the healthcare industry. She is an expert in negotiating GPO and custom deals that reap benefits to all parties involved and is committed to strengthening the Team Value Proposition within AFFLINK’s membership program. 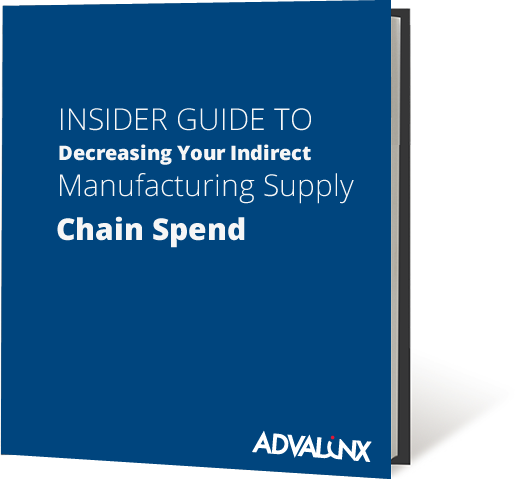 Want to Start Optimizing Your Supply Chain Today?